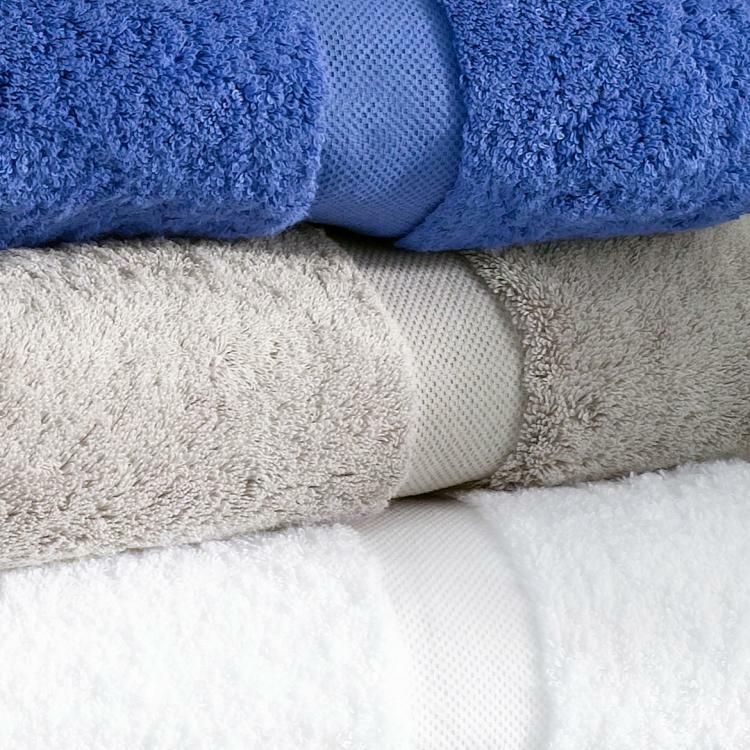 The plushest towel in our line, Lotus is a luxurious choice for the master bathroom. The low-twist cotton yarn not only gets softer and fluffier the more you wash it, but it's also high-performing and very absorbent. With a sophisticated dobby border modeled after our birdseye pique, Lotus is available in nine brilliant shades. Made in Portugal. 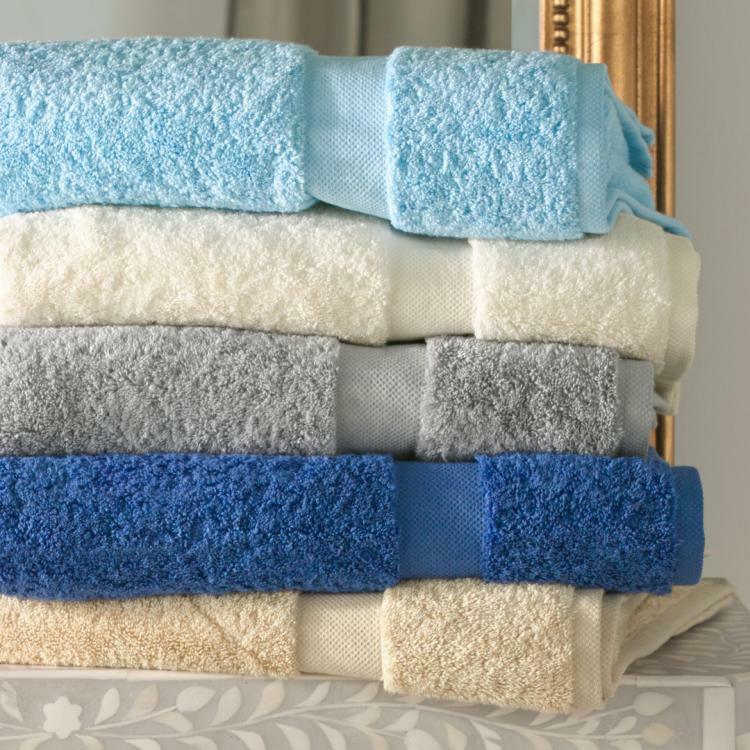 Choose your towel color, thread trim and monogram style. Let us do the rest!